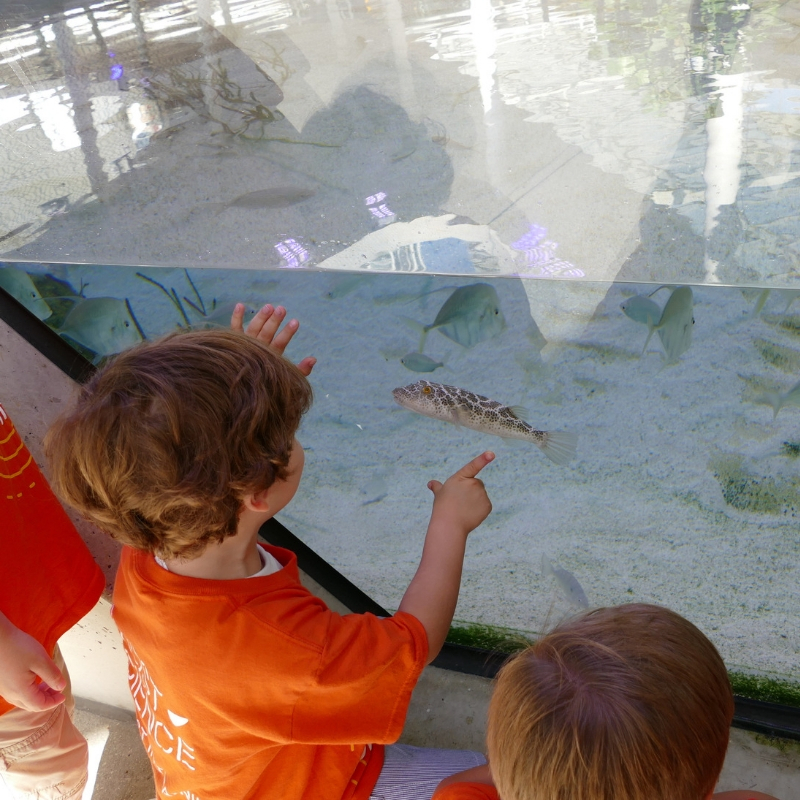 Discover life beneath the surface at Summer Camp at Frost Science. We are embarking on an expedition to the great blue sea! Channel your inner marine biologist and get ready to encounter the diverse living organisms that live underwater, from the oceans’ surface to its mysterious deep. 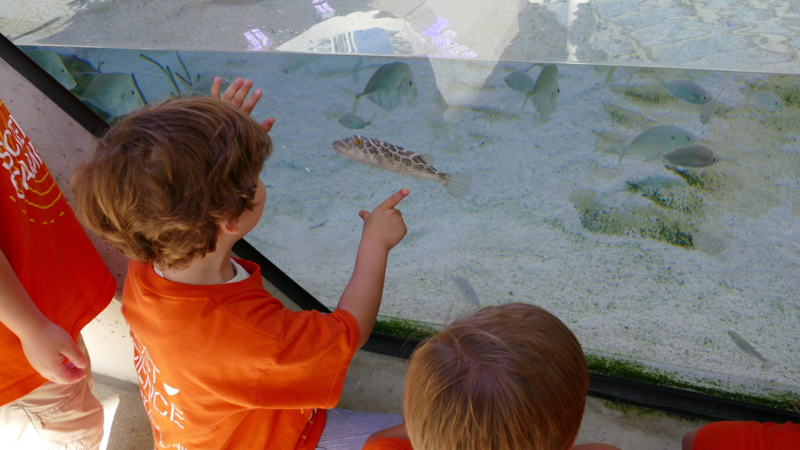 Get your feet wet and dive into science with hands-on activities on mapping the ocean floor, marine life adaptations, ocean motion and even identifying the various species of marine life in our own Aquarium. Online registration for this camp closes Thursday, June 13 at 5 p.m.